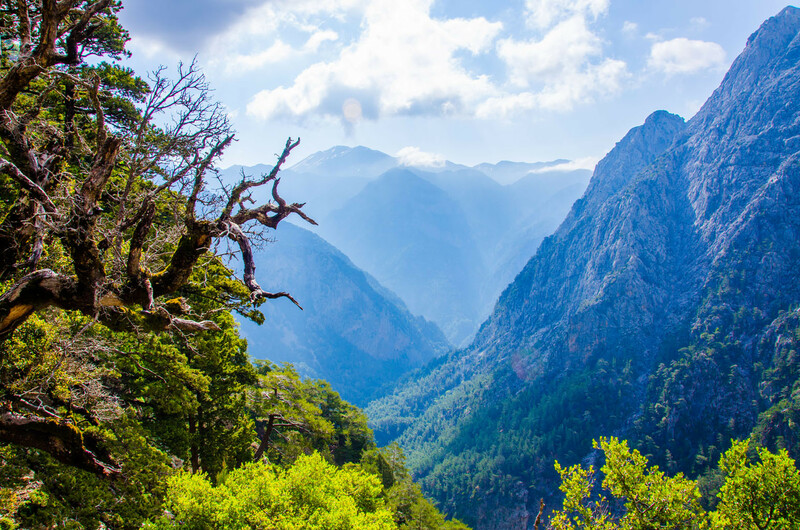 The Island of Crete is famous for its gorges: Samaria is the biggest gorge in Europe, one of the most beautiful places in the world, and one the most popular tourist attractions in Crete. 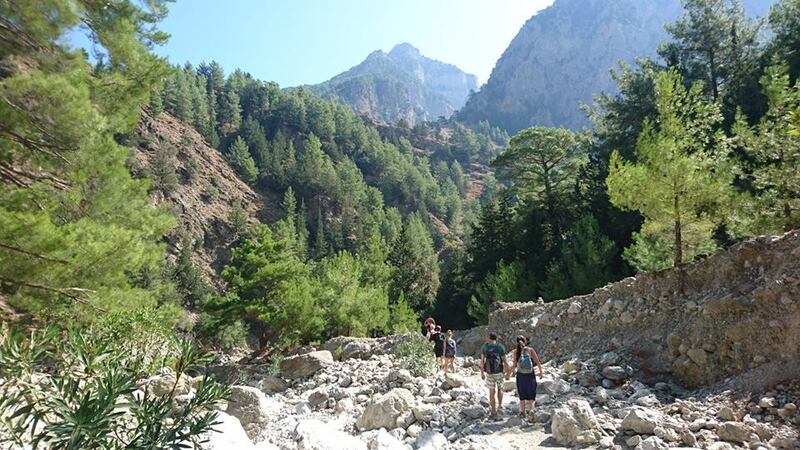 It’s a long walk of 16 km from the plateau of Omalos down to the village of Agia Roumeli on the coast of Libyan Sea. 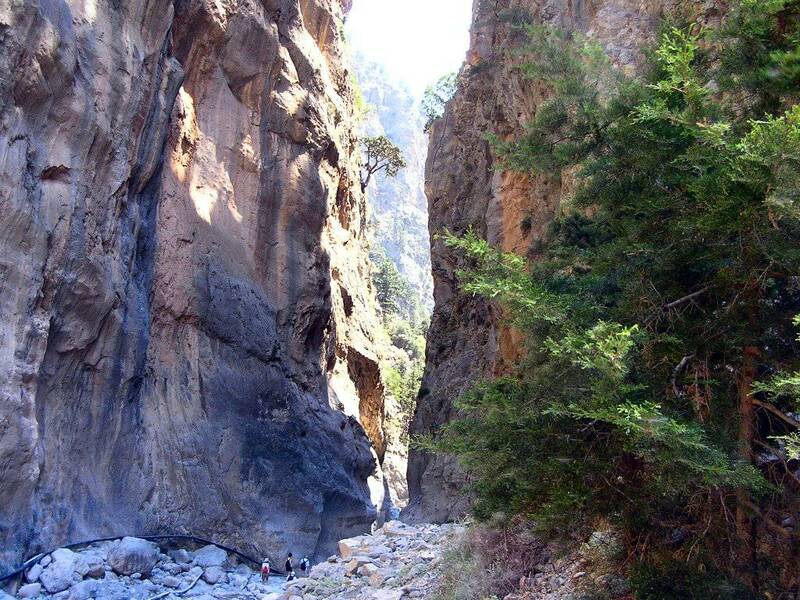 The gorge of Samaria is the longest in Europe and the place of stunning natural beauty, passing through forests of cypresses and pines and walking between vertical cliffs of the mountains. The gorgeous natural vista changes constantly and the purest water comes straight from natural springs all around. The walk ends with a boat trip from Agia Roumeli to Sougia. 1. Entrance tickets to the Gorge and to the boat are at extra charge.For children entrance to the Gorge is free of charge. 2. For excursion is necessary: sports shoes with hard soles, socks, head wear, comfortable clothing and swimming suites, sun cream, towels.